You gather the impressions, while your tour bike clocks up the miles. In doing so, it glides through the world as long as there is enough asphalt beneath you. Your head and your heart are free, because you trust the force and the reliability of the motorcycle. It will carry you wherever you want, as relaxed or as sportily as you want. Together, you will discover the cities, countries and landscapes where you will meet new and old friends. Tourers are travelling bikes. Whether you're on the road for one or a hundred days, they have everything you need for your journeys. Its about riding fun. We don’t just travel for the destination, we go for the experience, the new things we discover along the way and the sheer pleasure of seeing life from a new perspective. 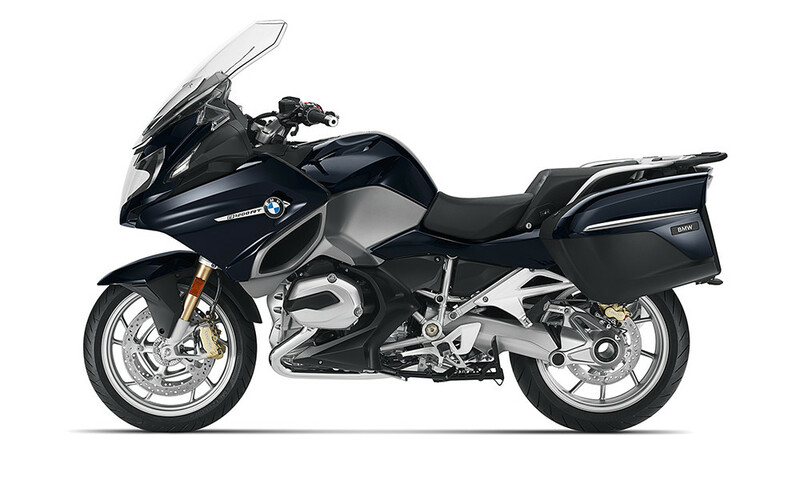 The BMW R 1200 RT has shaken up the entire classical tourer segment like no other machine. Because what is important when touring is enabled by the light handling of the R 1200 RT: experiencing the landscape. Whether you're alone or travelling with a companion: the new R 1200 RT ensures for comfortable, relaxed riding on every tour. Gran Turismo touring has never been easier. 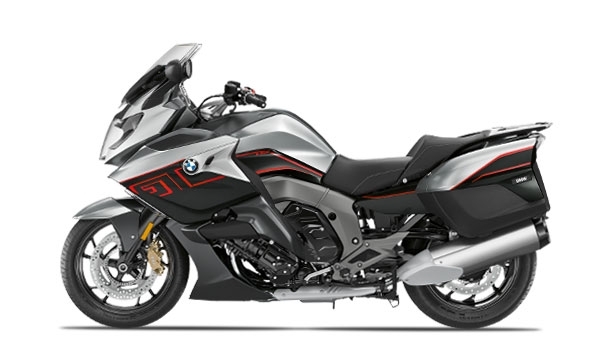 The dynamically designed F 800 GT offers impressive dynamic performance on every tour – whether idyllic avenues, winding alpine passes or endless highways. The water-cooled two-cylinder in-line engine, with a capacity of 798 cc, offers remarkable dynamic performance on every trip, achieving supreme power delivery through its low maintenance tooth-belt drive. 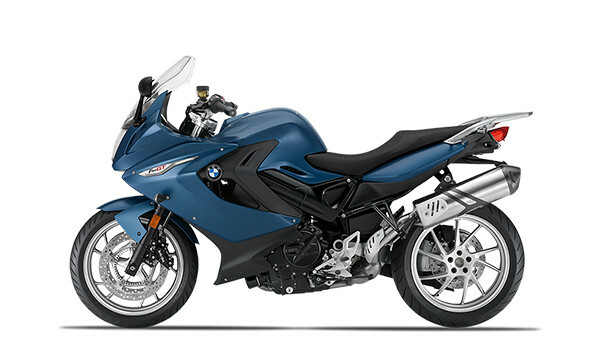 The F 800 GT is dynamic and sporty – making even motorway stretches into a joy. Because this sporty tourer gives you the Gran Turismo experience the easy way. Freedom on two wheels. Being on the move and experiencing a relaxed, yet dynamic ride; this is what the world looks like from the saddle of the K 1600 GT. Offering you improved power delivery and touring comfort: its six-cylinder in-line engine is already considered an icon. 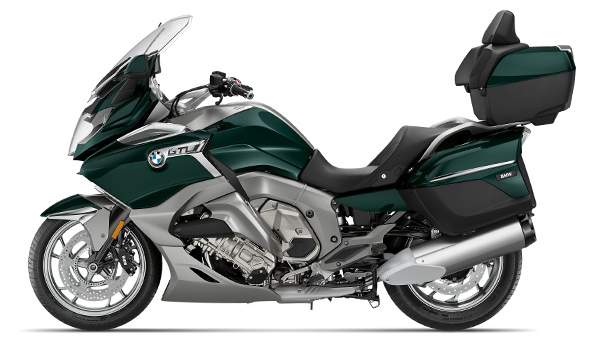 With the K 1600 GT, you not only see a great deal, you yourself are also a great sight to behold. Indeed, you leave quite an impression regardless of whether you are at a standstill or on the move. Luxury unlimited. 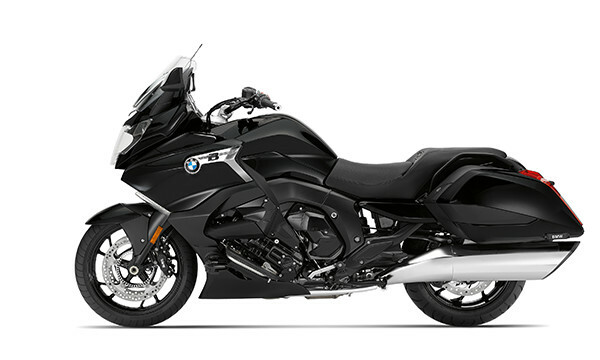 The focus of the K1600 GTL is comfort, emotion and composure exuding more accessibility with a take it easy attitude. It invites you to jump on and get going, while taking in the sights, smells and sounds of the journey. Now standard equipped with the latest generation of Dynamic ESA and ABS Pro. Make your elegant entrance with the newly redesigned panels. Stay calm and collected in any weather condition and at any distance. On your own or with a partner: enjoy superior control and effortless steering in all your comings and goings. 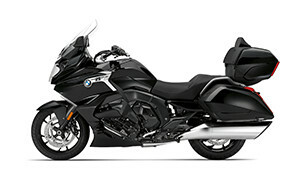 The K 1600 B boasts extreme comfort and exclusivity. You're hungry for asphalt. For every mile. For new horizons. Then the Bagger is the motorcycle for your journey. With 6 cylinders, an extraordinary running smoothness and its impressive power development, it leaves no doubts – the journey begins now. The bike and you become one with the road in the typical Bagger silhouette: the chopped windscreen and the striking rear ensure an unmistakeable appearance. Behind its good looks is a great deal of innovative technology and a high level of comfort. The open road. Even that's not enough for you. You always want to take it further, because you've never been so close to the road. With the Grand America, you can relax and enjoy the ride for miles on end. As a fully-equipped luxury touring bike, this full dresser offers the utmost riding pleasure and comfort for carefree cruising. The legendary 6-cylinder in-line engine triumphs with an unparalleled running smoothness with impressive power development. Always ready to go the extra mile.